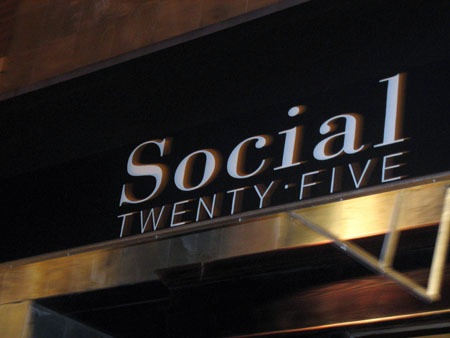 SOCIAL TWENTY-FIVE is a big draw in the River North area, mostly for its incredible live bands. You'll feel like you're enjoying all the great undiscovered bands of the area. 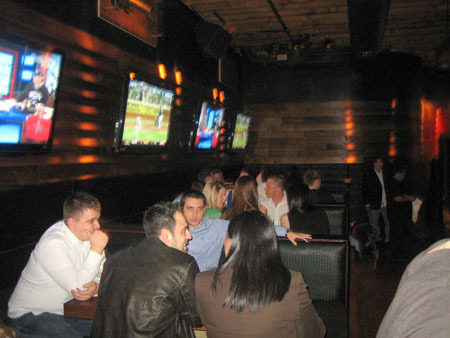 If you're partying on a smaller budget nowadays, you'll be happy to note that there is no cover charge here, and and you can enjoy everything from the big games on television to live bands on stage, from great food to delicious cocktails that really quench even the most parched patrons! Great place to watch the UFC pay per view fights too!